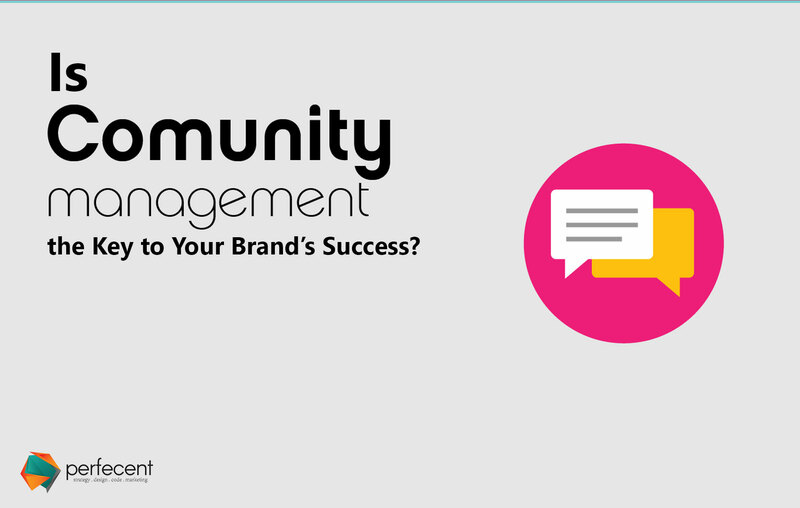 HomeBrand Identity Is Community Management the Key to Your Brand’s Success? Community, essentially, involves reaching out to and collecting people having a common interest, objective or issue, connecting them all together to have their say. Since being part of a community means mutual collaboration and helping out one another with respect to a common question or predicament, communities always exist with an emotional element attached to them, propping up Aristotle’s claim of man being a social animal. Gone are the days wherein information required days or even months to reach from one corner to the other extreme. In our times, we are witnessing dissemination of knowledge at lightning speed; traveling from the source to its terminal receptors, time is no barrier. At this dazzling pace, individuals spread all over the globe could do nothing but turn themselves into a colony, with the world turning into a Global Village. By way of communities being created and managed, lengths and distances among people and nations have literally vanished. Managing the content aspect of an online business can often be a daunting task, provided the fact that online portals are upgraded and updated with each passing minute of the clock. Consequently, things are pretty prone to getting jumbled up and losing their function and importance. To avoid such a situation, content management has to be initiated, by installing capable content managers, who over the tasks of organizing, maintaining and spreading the word far and wide, resulting in the boon of your online populace. Inspecting & filtering: Rummaging through client conversations and sieving out the ones relevant to your brand or service is of core importance, when it comes to managing a community. Engrossing discourse: Professionalism should speak for itself, and the only weapon with which this purpose could be met with is possessing immaculate communication skills that aid in customer engagement. It is whereby a client consents to listen to you as well. Optimization: Keeping it brief, relevant and to-the-point are great marketing tools to accumulate more and more sales. Sorting out pointless and redundant data of and from customers reduces the required input and helps in devising solutions to client issues. Analyzing feedback: the need of acquiring customer comments, suggestions and feedback cannot be underestimated. This is the only barometer through which your brand popularity can be measured aptly. To keep it straight and realistic, the feedback needs to be received and posted unadulterated.